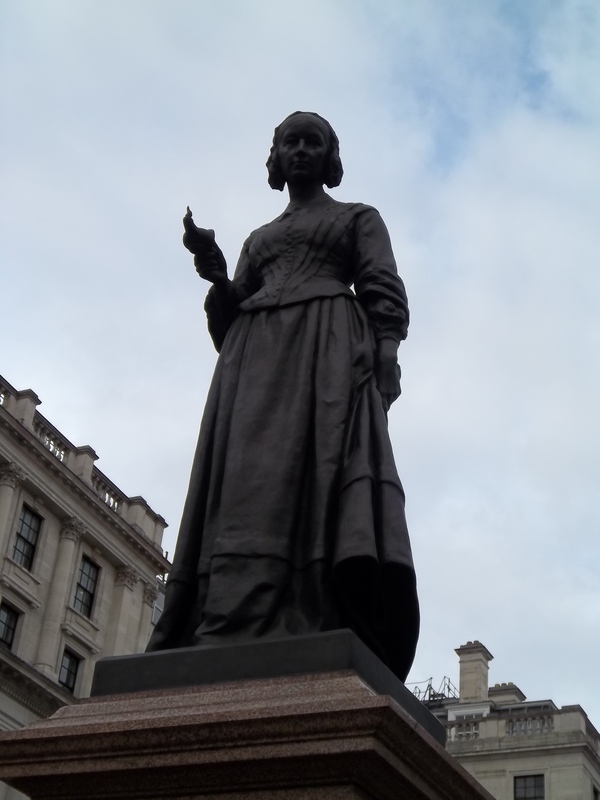 This day also marks the beginning of National Nurses Week, which ends on May 12, the birthday of Florence Nightingale. What a remarkable woman who had, in those days, such foresight and somewhat radical views on nursing, and medical practice. It is amazing that today, most of her notes still applies. Recently, a colleague showed this statement Florence Nightingale wrote in 1867 – her thoughts on what is now home healthcare. To all my nursing colleagues…Happy Nurses Day!! I am so proud and honored to be part of this noble profession. While there are many ways to show appreciation on this special day, a simple “thank you” goes a long way!